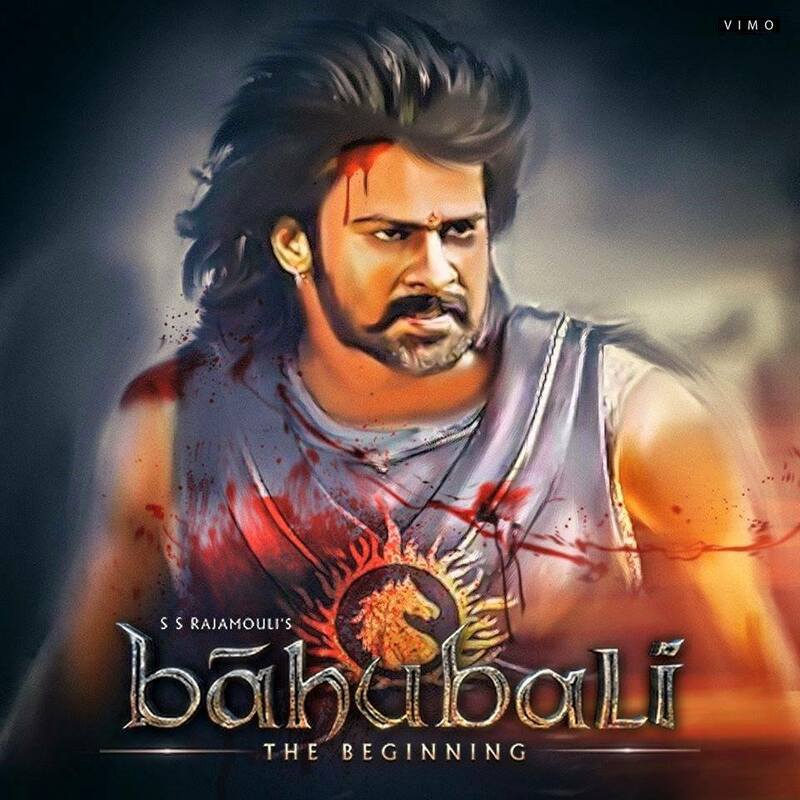 Since SS Rajamouli’s Baahubali: The Conclusion became a huge sensation worldwide, wherever the film was shown. And that’s the reason why the makers have now decided to release the second part on the same day it releases in Telugu, Tamil and Hindi. An English daily reported that this news about the magnum opus, quoting the producer of the film, Shobu Yarlagadda, who said, “Yes, we are looking to release the film in other countries too on the same day it releases in India. 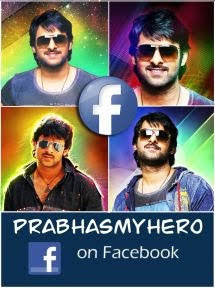 Prabhas to play a lover boy in his Next Movie?